I don't know about you, but here are the five things I use the most to aid me in the art of Not Writing. This one is tricky because you can still sort of convince yourself that you’re writing. If you pin stuff related to your novels, it’s much easier to allow yourself to continue not-writing. I don't even think I need to elaborate. 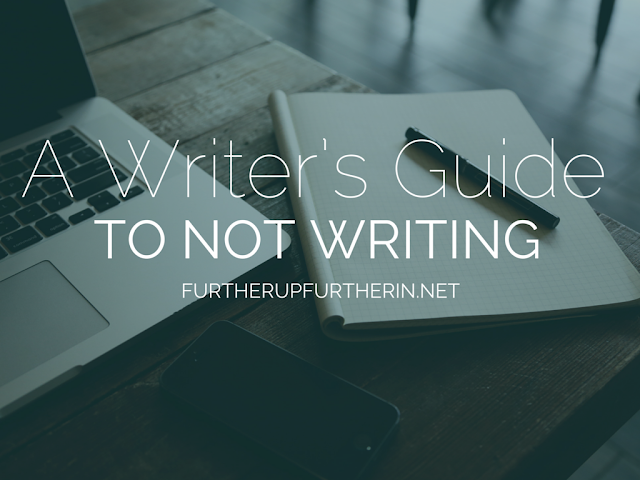 This can be anything from "Meh, you deserve a break," to, "You can write more later, just chill for right now." I always believe I will start tomorrow, which is a bald-faced lie. Spoiler alert: It never happens. I feel like Shia LaBeouf has a very good point. Be right back, I'm going to go make my dreams come true. How about you? 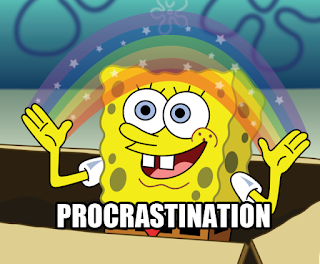 What's your #1 favorite way to procrastinate? Yup! This post made me laugh. All of these are so very true. We love to procrastinate. This is funny. XD I've definitely used these methods to procrastinate. One of my biggest goals for the latter half of this year has been to NOT procrastinate and my life has benefited so much from it. Procrastinating got me into a tangled mess of stress in the summer. Agreed, it's been one of my goals too. It definitely helps a lot. When I do procrastinate, I also turn into a tangled mess of stress. So I totally get where you're coming from. XD Thanks for stopping by!